LA based producer GEO has been a steady stream of music over the past few months. He has a very lush production style that doesn’t confine to industry norms. 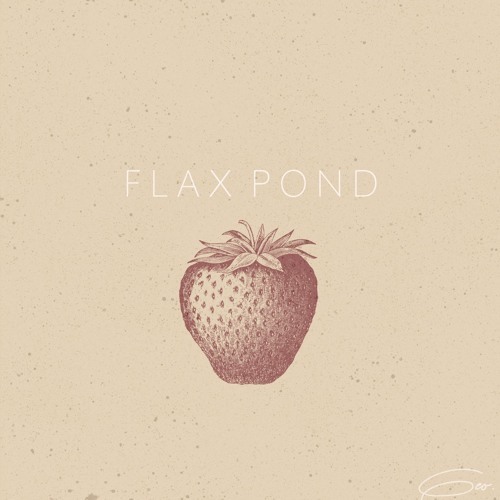 His new record ‘Flax Pond’ is more proof of that. The instrumental track starts off very smooth until it gets very frantic. There’s a lot of moving pieces here but the end product is beautiful. GEO states that this track showcases how his anxiety has felt to him. You can read his full description below.